You surely know what it’s like to have those questions that linger in the back of your mind, but that you never have the time to really explore. Of course Google is just a click away, but who has the time to go through 6 million results? You probably don’t have the time to go through even 10 of them! And that’s why I did it for you. I scoured Quora, Yahoo Answers and a bunch of other similar websites to find some of the most popular cyber security questions that users ask. Then I put together 2 answers: one for the curious, yet impatient readers, and one for those who seek to quench their thirst for knowledge. Whether you have fun or be a little amazed while you’ll read this, I hope it will make the cyber security tips & tricks stick. Short (& sweet) answer: cyber attacks that deploy data-stealing malware in your system, deceiving and dangerous Man in the Middle attacks (that could lead to all sorts of infections) and many, many more. 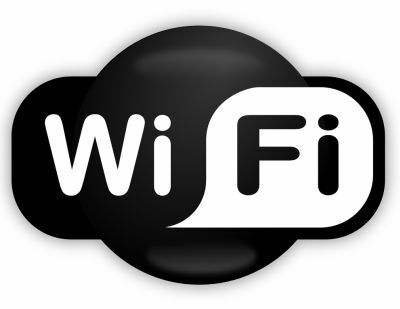 Long(er) answer: don’t be tempted by the alluring free, public Wi-Fi! It’s a hazard for your data and personal security, as one story from 2014 showed. What information can a cyber criminal get from your smartphone while you’re browsing the web at your favorite café? Your banking information, your passwords, where you were born, your social security number, where you live, your browsing history… Should I go on? That’s why you should never dismiss cyber threats, as abstract as they may seem to you. They’re there, they’re real, and I really want you to be safe from them. How? That’s the easy part! 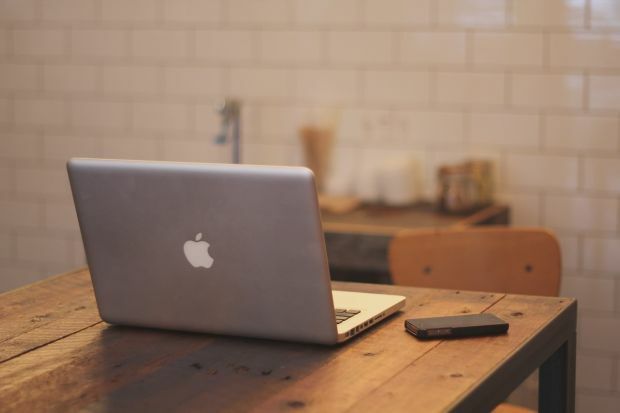 Here’s just the guide you need: 11 Security Steps to Stay Safe on Public Wi-Fi Networks. But don’t just read them! That’s not nearly enough. Take a few minutes to tweak your security settings, so the next time you really, really to need use public Wi-Fi, you’ll feel much more relaxed. Short (& sweet) answer: First of all: yes. And yes. Long(er) answer: Second of all, you should know better than to use your neighbor’s Wi-Fi. Because it could be a honeypot – a trap set up to detect, deflect, or neutralize your attempts at using his network unrightfully. If your neighbor happens to be tech savvy, he/she might use the connection to hack your devices, to attribute nasty browsing history to you or even attribute felonies to you. Once a cyber criminals gains access to your system, he can do pretty much whatever he wants. So while you’re here, how about you learn a little something about securing your home wireless networks as well? The first step would be to use your own connection! After all, all your devices are connected to it. And if you already are a good neighbor, I bet you didn’t really change any security settings on your router when you started using it, because you didn’t have the time. But that’s okay (sort of)! It’s never too late to go through these 10 Steps to Maximize your Home Wireless Network Security. Short (& sweet) answer: Yes again. If you’re worried, please read below before adding black tape to your computer’s webcam. Long(er) answer: It all starts with the software you use and the software updates you ignore. Each time you click away an update prompt, vulnerabilities in the apps you use expose your system to cyber attacks. Cyber criminals take advantage of these vulnerabilities to make you navigate to fake websites, download malicious PDF documents or click on infected web banners on legitimate website. Once you do that, they automatically start a download of a data packet called “payload” that can perform various tasks: from stealing your login information to encrypting all your data and holding it hostage until you pay the ransom. Can a cyber criminal access my webcam? Yes. But you can prevent it! Accessing your computer’s webcam is also part of the actions that a payload can trigger. Read about these 8 Vulnerable Software Apps Exposing Your Computer to Cyber Attacks and find out what you can do to keep safe online. Short (& sweet) answer: Complex, long passwords are better, but they’re only useful in certain conditions. Read on. keep your browser and software updated. Top tip: this guide can help you dramatically improve your security not only by changing the way you manage passwords, but also by saving you a ton of time – Password Security 101: How to Manage Your Credentials Like an Expert in 8 Easy-to-Follow Steps. Short (& sweet) answer: No operating system is immune to cyber threats and cyber attacks. The “Mac are impenetrable” concept is a myth and you shouldn’t rely on it to keep your data secure. Long(er) answer: While it’s true that the prevalence of cyber attacks and cyber threats is much acute when it comes to Windows systems, no OS is 100% safe. What’s more, there is no cyber security solution that can claim 100% effectiveness against cyber criminals and their tactics. True or false: MACs don’t need cyber security protection. False! But that doesn’t mean that you should go online with no protection at all. If you’re not convinced yet, check out this Top 10 Internet Security Myths Debunked and see for yourself. Short & answer: You need to protect yourself against both online and offline threats if you really want peace of mind. It’s all about choosing the right tools. Long(er) answer: The first step to take here is to properly educate yourself about cyber security. By that I don’t mean to get really technical or follow a course – just read the right things that can help you act on the advice. Then you need the right tools, according to your budget and preferences. Simple enough, I have just the thing for you: the guide that will teach you How to Prevent Identity Theft in 20 Essential Steps! Long(er) answer: Choosing the right antivirus is important, not only because you need it, but also because it’s an important part of your protection. But don’t fret: you don’t need to start a Google search right now. I have something much better! This guide: What Is the Best Antivirus for My PC? A Step-By-Step Research Guide. I was looking for the best antivirus when I found this awesome guide! And when you’re done choosing your AV, take a look at this: Is Antivirus Dead? Meet The NextGen Anti-Hacking Tools. Don’t panic! You haven’t read all that for nothing. You just need to know that you need to do just a bit of extra work if you really want peace of mind while using the Internet (which is probably 70% of the time you spend awake). Like I said in the beginning, there is no way to achieve bulletproof security, but there are plenty of things that you can do to increase your chances against cyber criminals. Now 2 questions for those of you who are a bit more passionate about the subject. Short (& sweet) answer: State security agencies believe they are impenetrable and don’t really pay attention to malicious insiders. 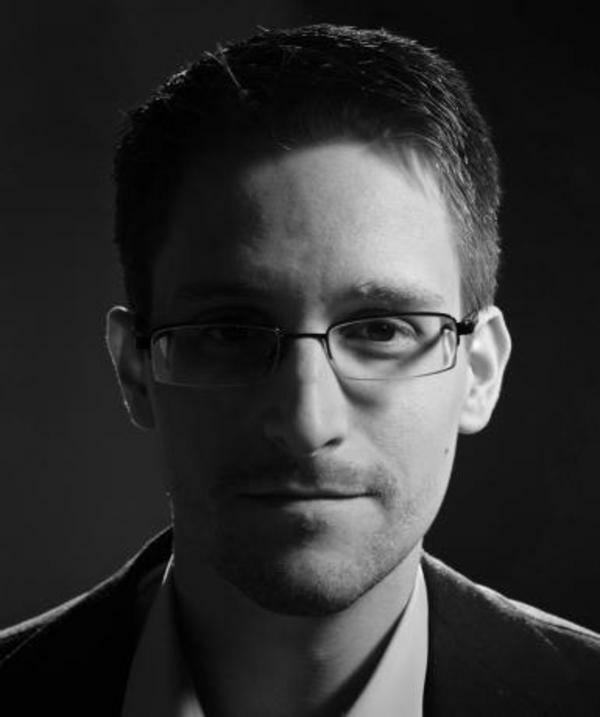 Long(er) answer: Edward Snowden is an example of how an insider can operate to exfiltrate information from an organization, be it a government facility or a corporation. You may be surprised to find out that a whopping 59% of employees steal proprietary corporate data when they quit or are fired. But sometimes it’s not malicious intent that causes data leakage from an organization. Sometimes, it’s social engineering – the tactic used by cyber criminals to manipulate people and persuade them to provide passwords or confidential data that shouldn’t be shared. These 10 Surprising Cyber Security Facts That May Affect Your Online Safety should provide a good reminder to just how astute cyber criminals are. Short (& sweet) answer: The issue with Heartbleed is that it was not the intentional act of a cyber criminal, but a huge flaw in one of the most heavily used security protocols on the Internet. Long(er) answer: The Heartbleed Bug was (and may still be, in some cases) a serious vulnerability in the extremely popular OpenSSL, used to provide communication security and privacy over the Internet for email services, IM apps and even some VPNs. 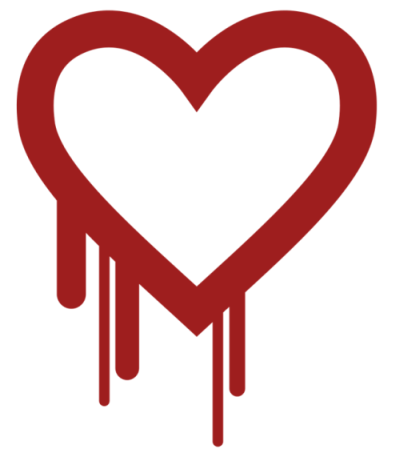 Are you affected by the Heartbleed bug? There’s a way to find out! The bug allowed cyber criminals to steal the information that was supposed to be protected by OpenSSL and capture confidential data such as usernames and passwords, instant messages, emails and critical documents and communication. You could still be compromised, even though the bug was resolved and Fixed OpenSSL was rolled out and implemented. And now, one last question to quench your curiosity. Short (& sweet) answer: “The simple answer is nothing like you’d imagine. Yet everything you’d expect.” So says one Quora users, and, from what I’ve read on the subject, this statement seems to capture it perfectly. Long(er) answer: While I’m not the one to offer a competent answer for this, my research unveiled the fact that being a cyber criminal involves a lot of work, a lot of anxiety and insecurity about the results of the operation. And this “line of work” isn’t glamorous at all, like Hollywood likes to portray things. This Quora thread might help paint a more accurate picture, although, to be honest, we’ll never know the actual truth. What other questions have do you have in the back of your mind that you’d like a definitive answer for?